Home » Posts tagged with "Seizures"
When Yorkshire terriers experience seizures, it is sign that the dog is experiencing some health problems. 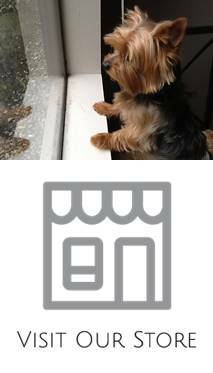 The Yorkie is a small breed and are more risk of health problems than other breeds. The disorders can develop fast. If you see your dog having a seizure, you should contact a veterinarian right away.